Trezor Hardware Wallet Review 2018 - Most Secure Hardware Wallet in Existence? Home Reviews Wallet Trezor Hardware Wallet Review 2018 – Most Secure Hardware Wallet in Existence? Trezor Hardware Wallet Review 2018 – Most Secure Hardware Wallet in Existence? 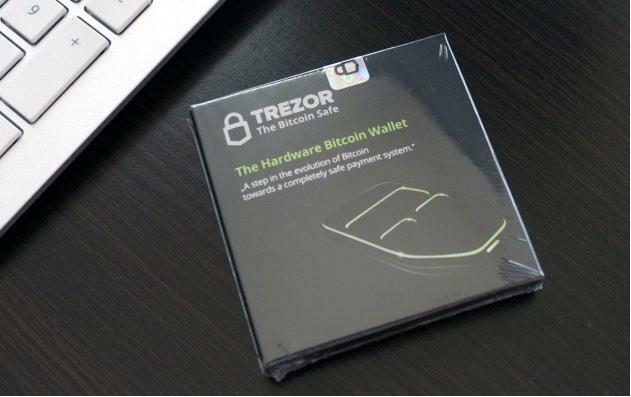 The Trezor hardware wallet is one of the hardware wallets you can purchase for Bitcoin (and now other crypto) storage. It was one of the first to be produced (2012), with an intuitive interface and the ability to store Bitcoin, Bitcoin Cash, Litecoin, Ethereum, Etheruem Classic, Dash, ZCash, Namecoin, Dogecoin & ERC-20 tokens. The system was created to give people the opportunity to store their crypto tokens outside the hot wallets that exist on the computer. Essentially, when it comes to the world of crypto, there are two ways to store the various tokens you may have – hot and cold storage. Hot storage is predominantly when the wallet is connected to the Internet. Cold storage is when it is not. However, there are also a number of other things to consider such as the encryption mechanism of the service, and whether it has multisignature keys etc. The simple rule is that if you’re not using any of your crypto tokens at a particular time, put them into a hardware wallet or cold storage, because it’s going to be much safer for them in the long run. In other words, they’re much more difficult to hack. Whilst this isn’t strictly true, the simple reality is that each time you use your crypto tokens in a hardware wallet, it’s not only significantly safer than putting them in any sort of connected but also more refined (IE you’re able to keep accurate track of your real investments no matter what). We’ve found that there are two main hardware wallets that people will buy – either the Ledger Nano S, or Trezor’s offerings. Since Trezor was one of the first into the market, their product has been seen as one of the trailblazers for the way in which it works. In terms of the way that it works, it’s able to provide users with the ability to get the most out of their crypto holdings without compromising on quality. 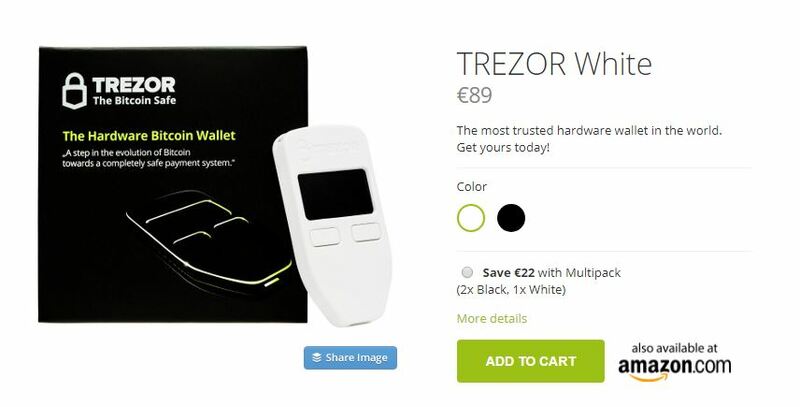 What is Trezor Hardware Wallet?  Created by Czech company Satoshi Labs, who was founded by Marek “Slush” Palatinus. The company was built off the back of Palatinus’ success with SlushPool – a crypto mining service which he started with a $45/mo virtual machine. 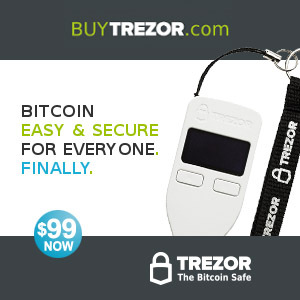 This in turn lead to the Trezor hardware wallet, which achieved so much demand just two years after they created their product that they had to stop buyers from trying to order (instead putting a waiting list on the website). Obviously a good problem to have, the bottom line is that since the product is so sought-after, and has been purchased/used so readily – does that not mean that the company behind it is going to provide the best support, and essentially give people the best reason to use it? The principles governing hardware wallets are that they are a pre-programmed computer system designed to store the various key/value pairs for the various crypto tokens that you have stored. Whilst there are a number of these wallets, the main two in the market are Trezor and Ledger (both of which work in a highly similar way). Trezor was first and provides slightly more functionality through an interactive screen (as can be seen in the above image). In terms of how the system works, there are several things you need to appreciate. Firstly, the wallet isn’t just a USB drive – it requires a wallet (software) to ensure that the various key/value pairs are able to be stored effectively on the system. This requires accessing the Trezor wallet, which is done by browsing to wallet.trezor.io or something called the Trezor Bridge. If you want to store your coins in the wallet, you have to connect it to your main device (PC/smartphone) and then use the above software to transfer them as required. Unfortunately, most people don’t really know what it means to store crypto coins, and consequently they end up misunderstanding what the functionality of a hardware actually is. The point is that you’re able to store the files in a software-driven device which allows them to be kept completely anonymously and only via access to the physical device. Without access to the physical device, you will be unable to access the coins. This is the trade-off with the likes of a Trezor. Trezor/Ledger work well because they limit the level of interactivity you can have with the coins – making it so that online wallets (such as software wallets) are only able to be accessed if they have any coins inside. Because the way that a crypto token is stored is simply as a plain-text public/private key, the wallets themselves are able to store almost infinite numbers of them. Ultimately, the idea of a cold/hardware wallet is one of the most important in the crypto space, with the fact that hardware wallets are predominantly designed to protect the user’s crypto tokens from theft. Despite a number of hardware wallets suffering breaks due to the way in which viruses/malware could infiltrate a user’s PC and then infect the device itself, there have been very few reports of hackings with the systems; a stark contrast to the seemingly common level of hacks that could often lead to people losing their crypto tokens. The most important thing to remember, as described, is that in order to ensure that your system is secure, you need to be able to manage the way in which you’re able to utilize it. Hardware wallets are synonymous with security, but they also have some risk (in the form of becoming corrupted, lost or generally hitting issues when connected to your computer/smartphone). To combat this, you need to ensure you have a tool which is not only effective but also supported by a company that actually knows what it’s doing. To this end, we’ve found that Trezor is definitely a tool you want to look further into. Not only is it one of the originators of the hardware wallet market, but has the technical prowess that its developed through providing the software for the wallets to help maintain the system moving forward. Honestly, there is not much difference between Trezor and Ledger (apart from appearance). Whichever hardware wallet you choose will predominantly be through preference, and thus it won’t actually determine the veracity of your crypto token storage. Small tip is much appreciated. This can help us improve the site and accomplish future upgrades and plans. Thank You. Next articleCOSS Exchange Review 2018 – Worth It?